My name is Lawrence Euteneier and I’ve been fishing for over 40 years. I first heard of Carp fishing as a boy when reading “The Art of Angling”, written by Tiny Bennet. Tiny was the outdoor columnist for the Toronto Sun until his death in the early 1980’s. He was an avid fisher with a passion for fishing Carp from the Humbor River in central Toronto. Tiny stated then that Carp represented the greatest and most under-valued fishing resource Ontario had to offer. 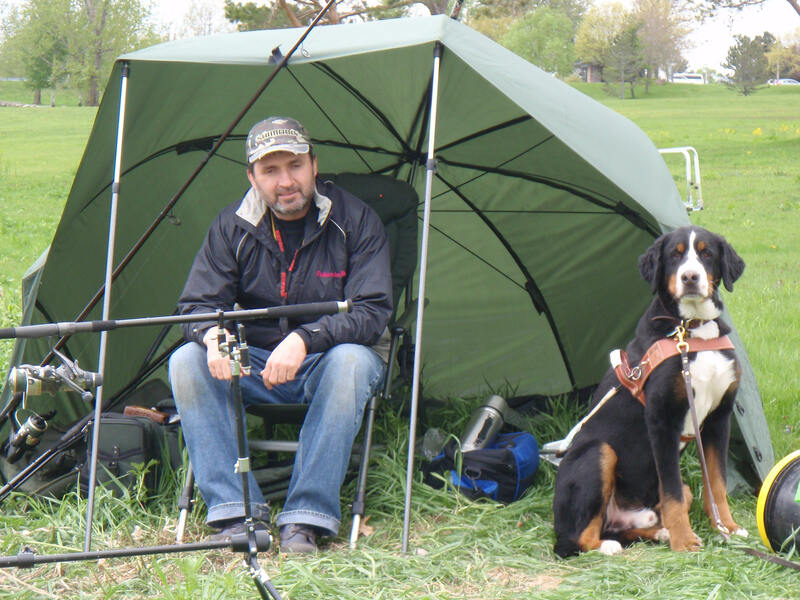 I’ve pulled this website together to promote a stronger appreciation and understanding of the sport of Carp fishing in Ontario. The information and stories posted here will hopefully convey my excitement for the sport, and give you, the reader, the needed resources and motivation to become a devoted Carp fisher. Throughout my fishing career hooking into Carp seemed elusive, and yet they seemed omni-present. I have since learned that I wasn’t the only fisher out there being frustrated by their bold attitude and crafty nature. The sport of Carp fishing is growing steadily in Ontario. The number of Carp that inhabit Ontario waters is significant and offers promise of a great future for this sport. What other fish exists in Ontario that school in numbers reaching 1,000-plus. Carp have figured in developed society for thousands of years and represent the largest commercial aqua-food species being farmed in the world. 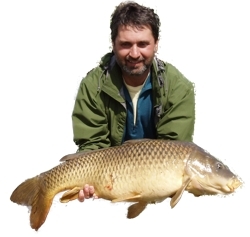 While this site is dedicated towards the enhancement and promotion of the sport of Carp fishing as both a competitive and recreational pass-time, the consumption of Carp as a food source is a matter that will be left for others to debate. Whether Carp belong or not as a species in our province has been a heated topic for some time now. Issues of evasive species are certainly important, but at the same time, the Common Carp has been present in southern Ontario for over a century. It makes sense therefore, that rather than ignore this amazing species, why not embrace the Carp as the incredible fishing resource it represents.